The perfect mat for summer lazing! 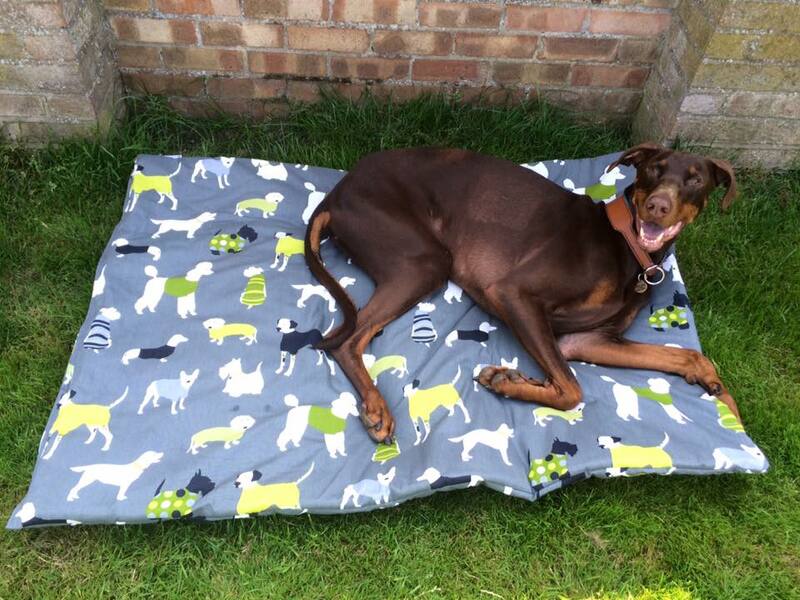 A gorgeous lightweight mat making it easy to pick up and take outside to catch some rays. Made from a heavy cotton or linen fabric on both sides and 14oz of wadding securely sewn into place. No covers to try and get on and off, you just put the whole thing in the wash. I wouldn't recommend them for dogs who are big bed diggers or eaters! You will need to either select one cotton fabric for each side or you can have cotton on one side and either a polar or cuddle fleece on the other side.